Of late, Nomu S10 Pro has been making headline as the most rugged smartphone with the IP69 rating. 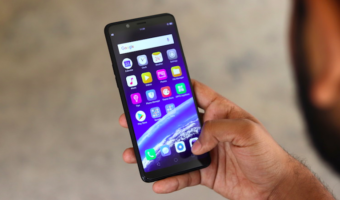 Nomu has been actively teasing the ruggedness of its S10 Pro, of course, it will because it’s the only smartphone in the market with IP69 certification. 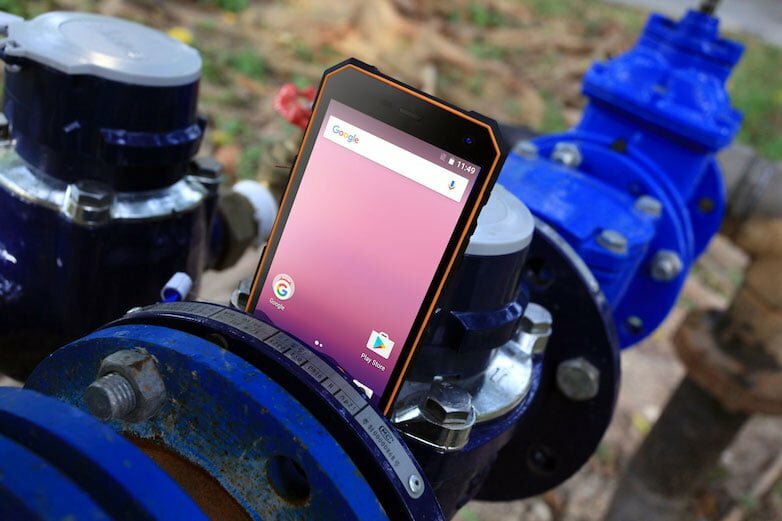 In the latest development, Nomu has tested the ruggedness of the S10 Pro with a bottle of water of 1103 grams. The S10 Pro can survive all the basic drops in daily life and also the bumps of heavy of sharp objects, but will it survive the water bottle test by the company? It does indeed. The S10 Pro weighs 221.5 grams, and the company has smashed a water bottle of 1103 grams onto the S10 Pro from an 80cm height. That said, the S10 Pro passed the test with ease even with such a substantial hit. All in all, the Nomu S10 Pro is well qualified for a MIL-STD-810G certified smartphone, and can easily survive superior drop-resistant and waterproof performance. If you often drop your smartphone, you should surely check out the Nomu S10 Pro. See more details of S10 Pro on NOMU official website. the phone has a MIL-810 standard meaning that the phone is salt, dust, humidity, rain, vibration, solar radiation, transport and thermal shock resistant. Also, the device has an improved IP68 rating that Nomu calls IP68+. The phone can stay underwater of 2 meters for 1 hour, which is really impressive.